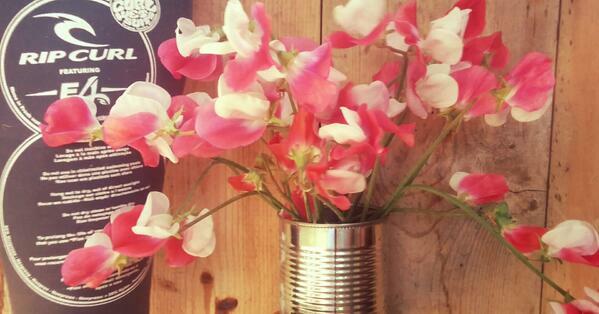 This is a very abundant Sweet Pea…it is a veritable flower fest. Wonderful bi-coloured pink and white blooms. Very old fashioned…which of course makes it very ‘now’. Like most of the older varieties it has a glorious scent. It dates from 1730!